"You are the captain of your vessel, and if you're experiencing unhappiness it is because you're using a compass that leads you there. Let us give you a new compass pointing the way to peace." 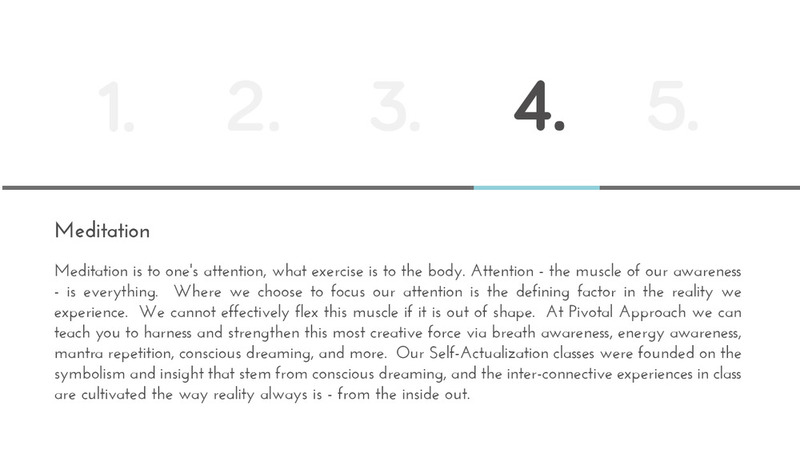 The Pivotal Approach is a blend of psychological theory, coaching, meditation, and most importantly, energy education. We utilize these theories and techniques to help you see beyond the surface and into the depths of your foundation - the belief system you internalized throughout your life which dictates the thoughts, words, and acts that create your present reality. Are you brave enough to take full responsibility for your happiness? 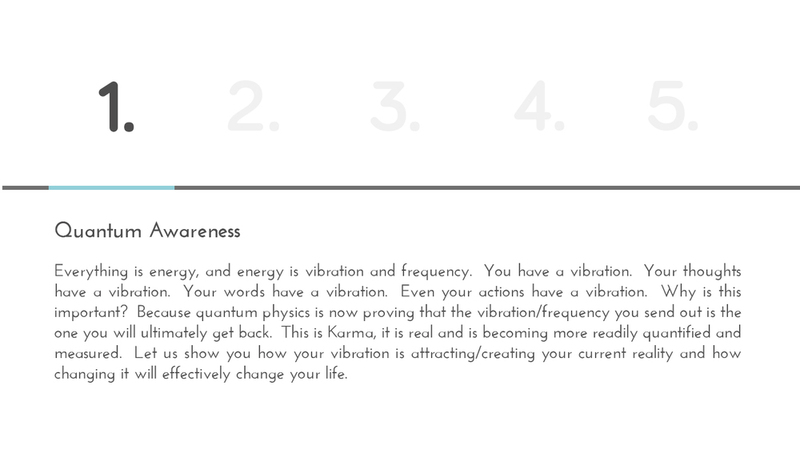 Are you ready to embrace your power as creator and become master of your reality? If so, our group and individual sessions are perfect for you. You are the captain of your vessel, and if you're experiencing unhappiness it is because you're using a compass that leads you there. Let us give you a new compass pointing the way to peace. Our perspective at Pivotal Approach is unique, our Chief Inspirational Officer even more so, and it’s time for the world of mental and emotional health to evolve. Come talk with our CIO in an Individual Self-Centered Session or check out a Self-Actualization Class to see just how empowering our process is.